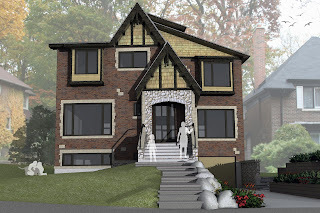 The Ontario Municipal Board has approved the design of “Ravine House”. The projects’ timeline hit a snag as the City of Toronto introduced a new zoning by-law and required all new projects to conform to both, the old and new bylaws at the same time. Due to the level of contradiction between the two bylaws, and the complication of having a site situated on a ravine, the project was held up with a number of variances. 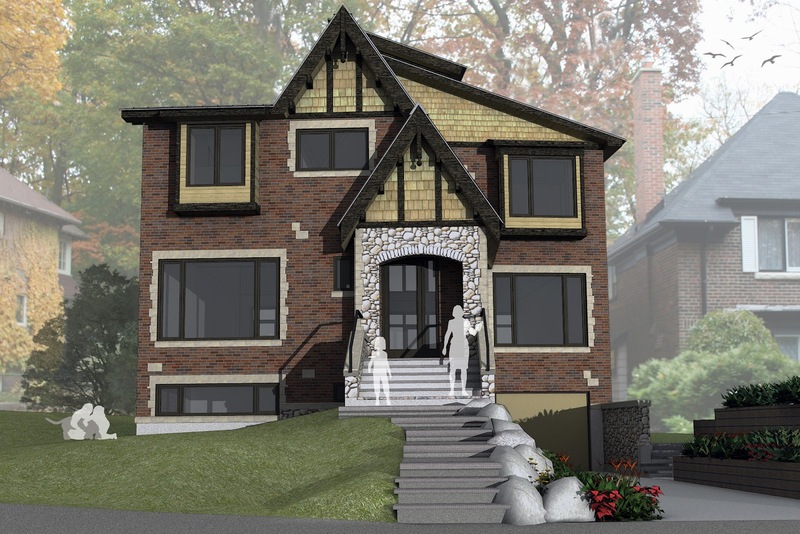 The Board ruled that the project was in keeping with the neighbourhood, and the clients are happy to move forwards with the project as designed.